-Do You - Choose from four shapes to fulfill your creative desires! 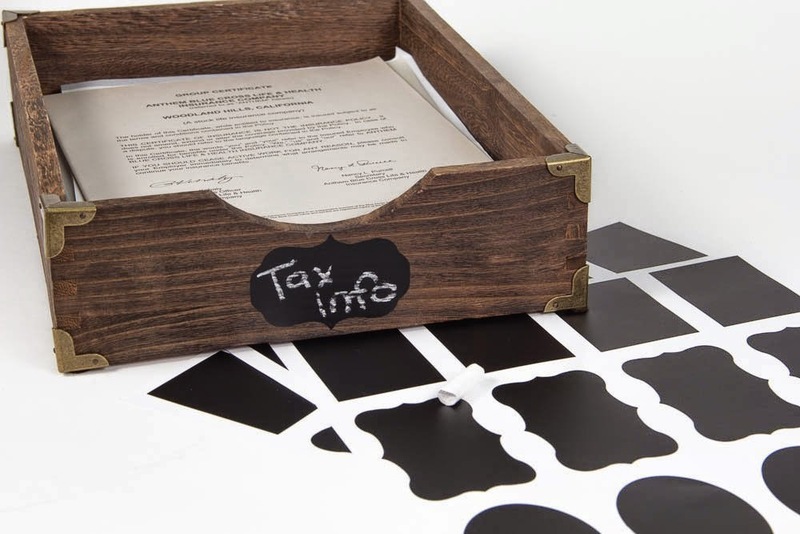 -Be Bold - Our labels add an extra touch of craftiness to almost any surface. 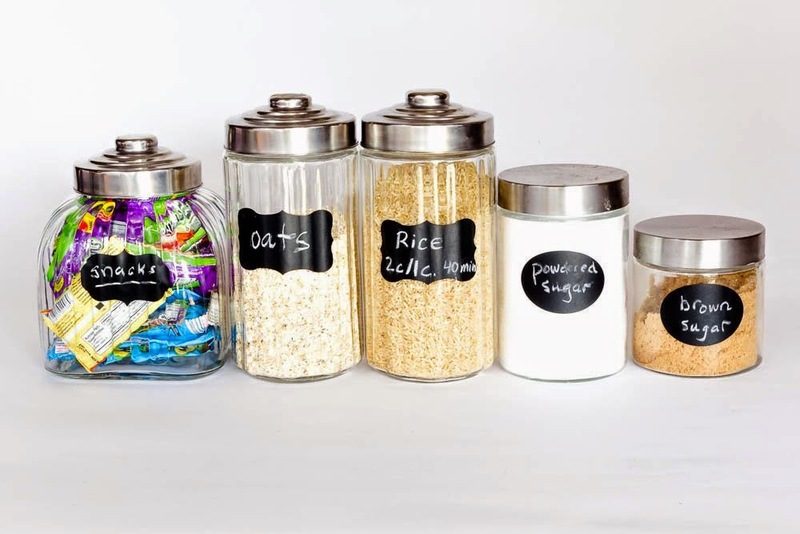 -Stay Organized - Use labels to keep things where they belong. -SMILE and be smiled upon - People go nuts over these labels. 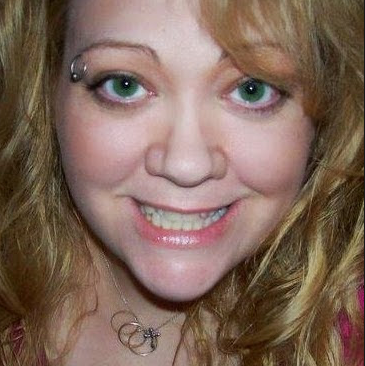 Just be ready for a steady stream of smiles headed in your direction. 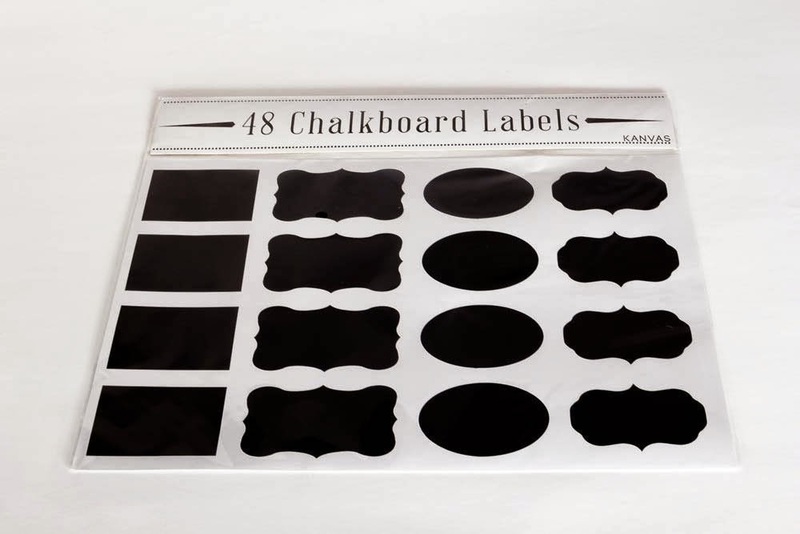 48 Premium Quality Sticker Set - Variety pack including Rectangle, Oval and two Vintage Styles. One of the largest bulk sets on Amazon. 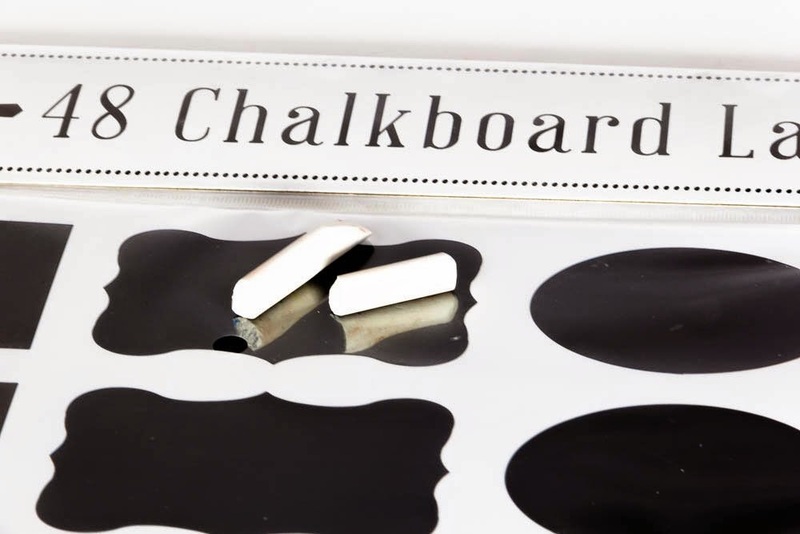 Use Again and Again - These reusable chalkboard stickers are easy to clean and waterproof! 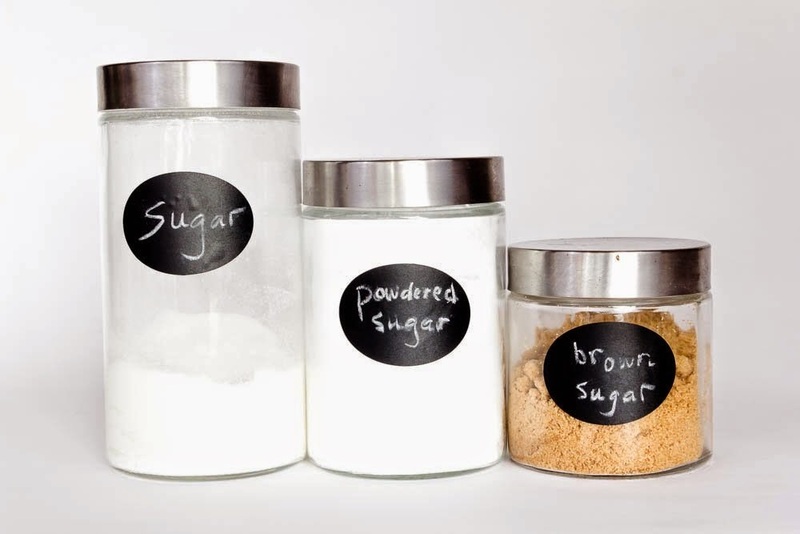 Once clean, use your chalk, chalk pen, or chalk paint to create a new label. Endless Options - Where will you stick? 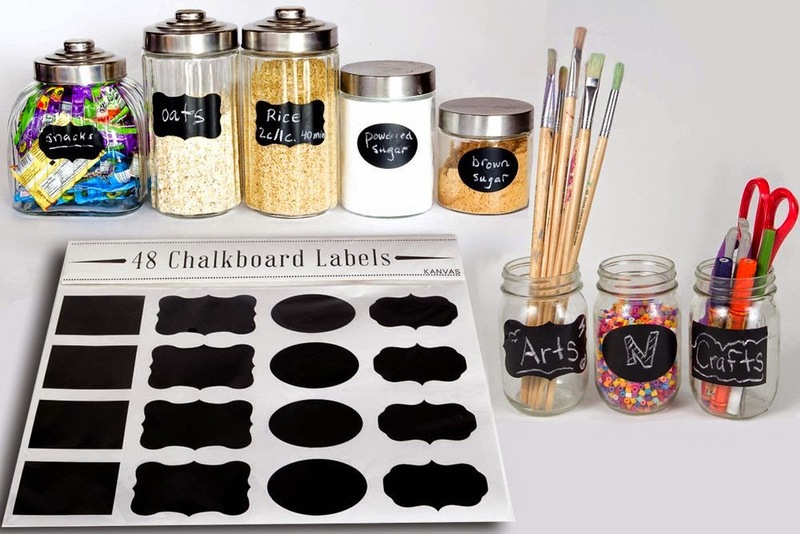 These are are great as jar labels or jar stickers, but could also be great on coasters, coffee mugs, glasses, candles, gifts, diy chalkboard calendar, jar lids, bulletin board decal and more! Size Matters - These labels range from 3-3.5 inches x 2 inches. Want to put them on a smaller area? Simply cut away with scissors and you are good to go. Great for organizing kids too! 100% Lifetime Promise - Our premium labels are built to last. If for any reason, at any time you are unhappy with them please let us know and we'll replace or refund, no questions asked. I absolutely LOVE this idea! 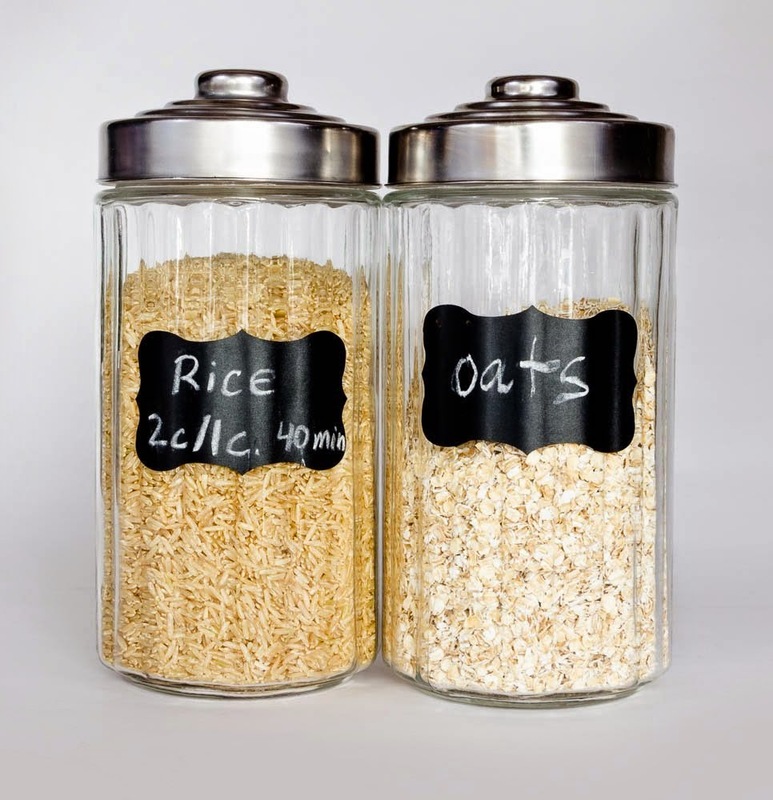 I am always using jars to store just about everything that will fit in a jar! From pencils, crayons, stickers, glue sticks, flash cards, reward candies, rice, sugar, flour, pasta, teabags...I could go on and on! 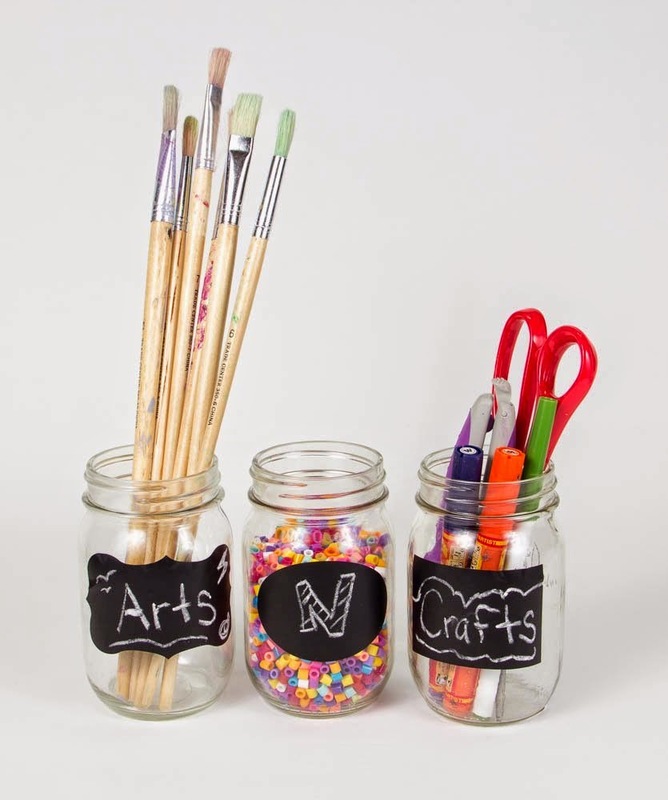 I got right to work and started applying these fabulous chalkboard labels on every jar I have. I love that you can cut them to size if needed and that you can write on them over and over again. For the candy treat reward jar, I like to write the goal of the day to earn the candy and the little girls LOVE this idea. A tiny tootsie roll is a great incentive to keep a clean playroom! These labels make the jars look so much cuter! They look great and I have got some compliments already on how cool they look! This is not my idea, I had actually got a coffee cup with this type of chalkboard label on it and I always have fun writing silly sayings or just my name on the cup, so I decided this would make a great gift for others! 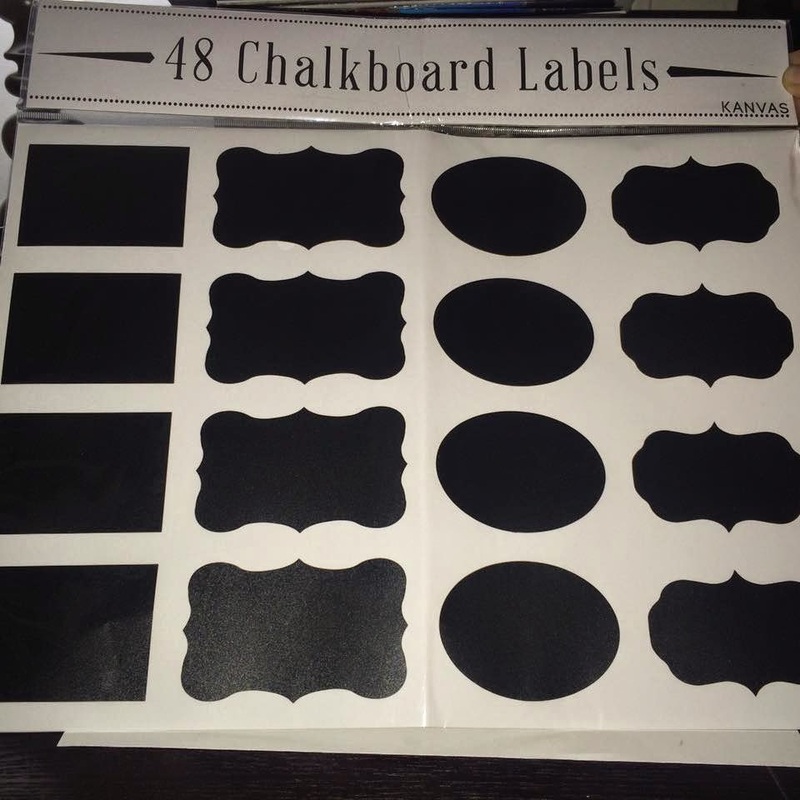 I bought a few coffee cups from the dollar store and added my own chalkboard labels and will save them for just the right time to give a gift, just because!